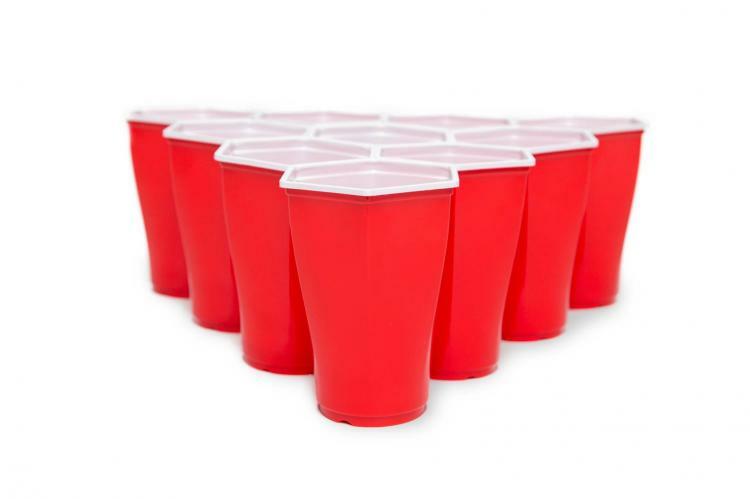 When playing beer pong with normal round cups, there is a dead zone between each of the cups, which makes games take longer due to people's terrible throwing abilities, and you have to keep telling people to straighten out the cups or put one back into place after it drifts away. 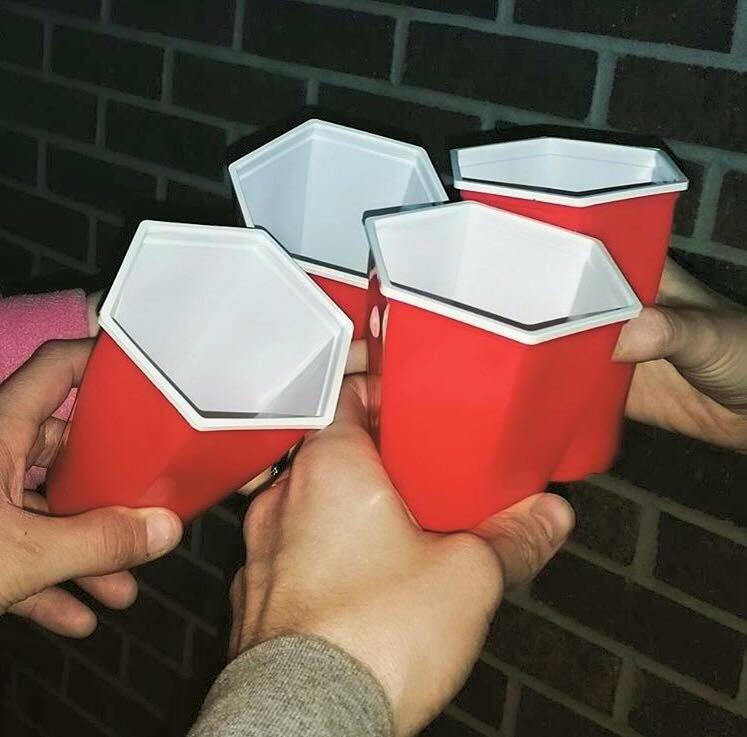 The Hexcups are a set of beer pong cups that take the shape of a hexagon, and fit perfectly togther when placed next to each other. 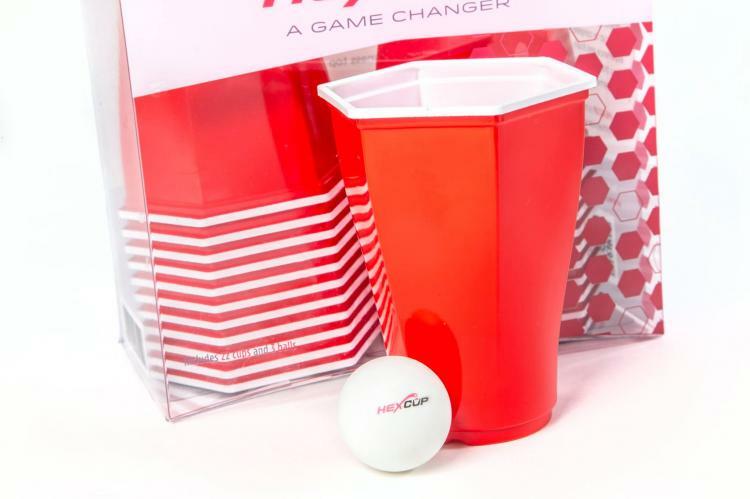 This way there's no room wasted in between the cups, they won't drift apart as easily when knocked around with the ping-pong ball, and they're just so satisfying to look at when they're placed together. 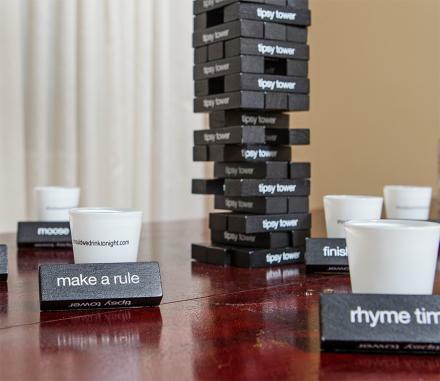 Plus racking up a new game will take a quarter of the time since you essentially just need to squeeze them together and they're in place. 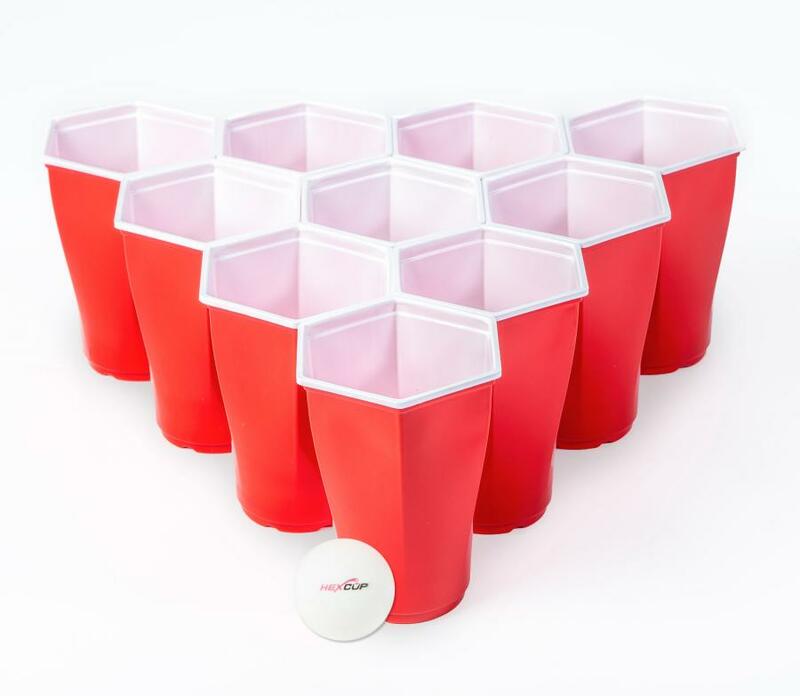 The hexagon shaped beer pong cups are made with a durable pp construction, have reinforced corners, are resistant to cracking, are top-rack dishwasher safe, and are completely re-usable. 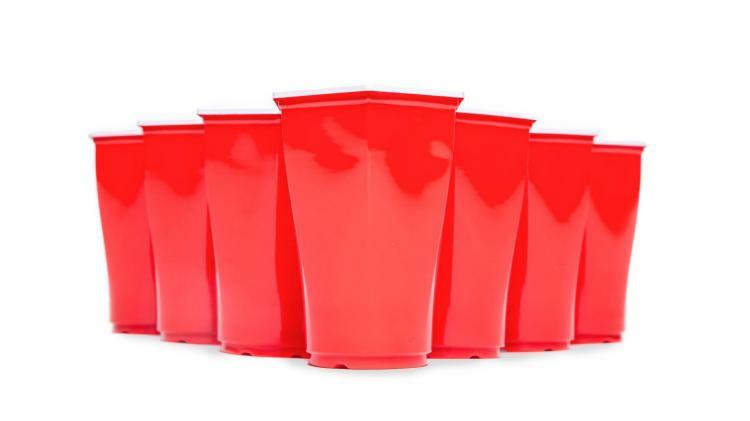 So that unlike going through 20 regular red solo cups every time you play a game of beer pong, you can reuse the same set, thus saving the planet once and for all. 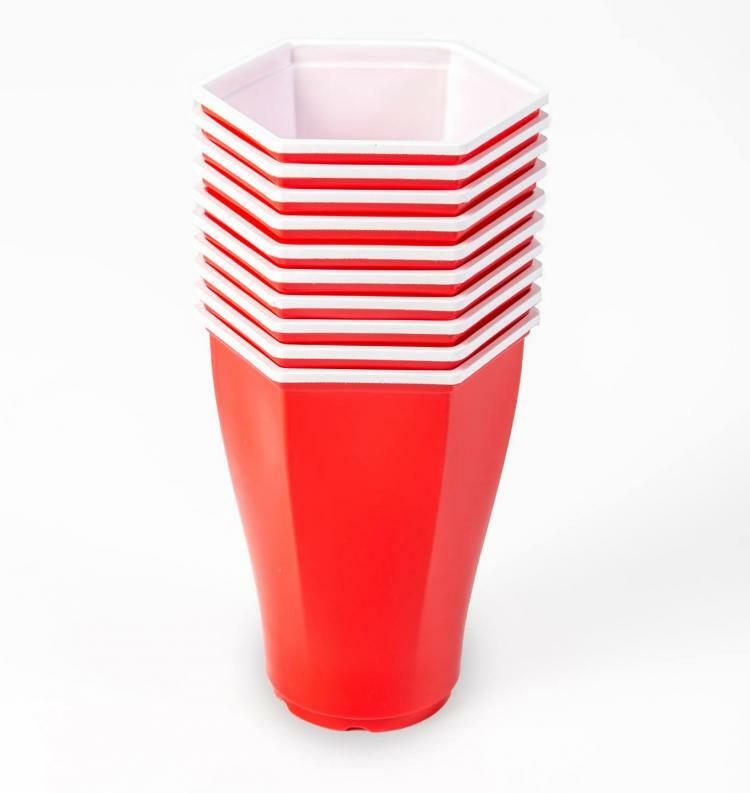 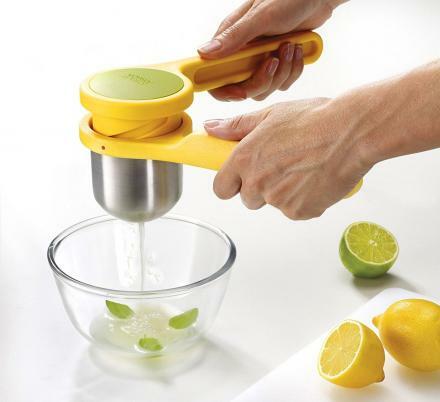 But best of all, the cups are designed to prevent ghosting/floating so that they won't drift away when there's some liquid underneath the cup like standard beer pong cup do. 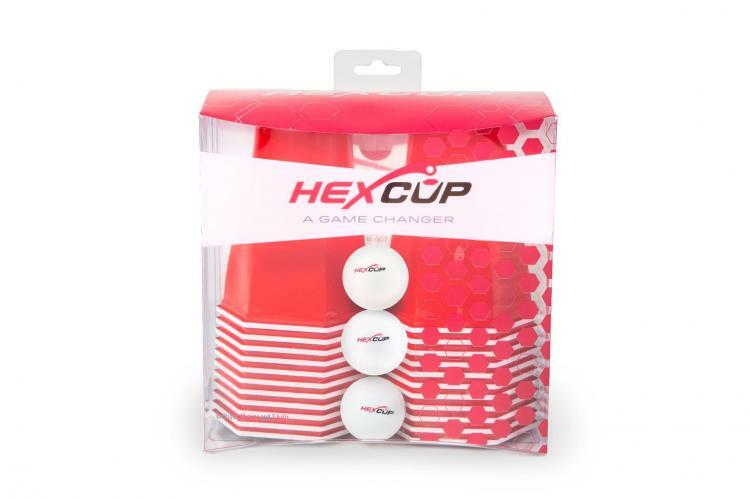 The Hexcups come in a package of 22 cups (10 for each side and 2 water cups), come with three ping-pong balls that have the Hexcup logo on it, and are red in color. 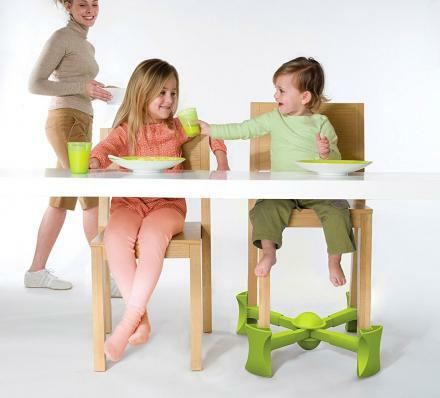 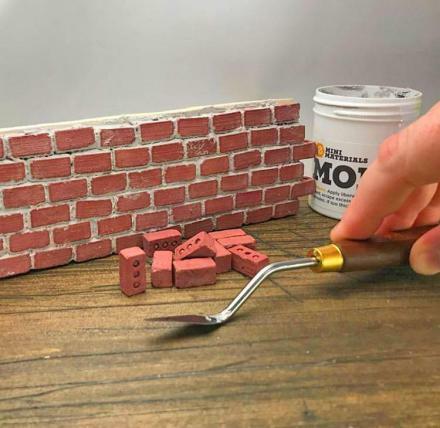 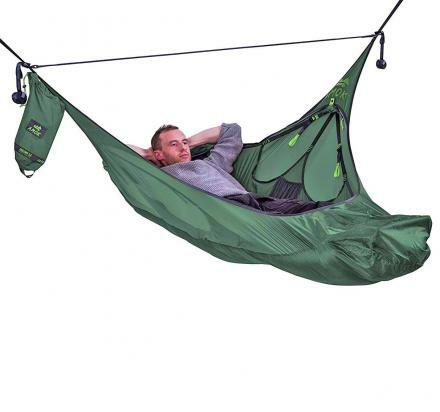 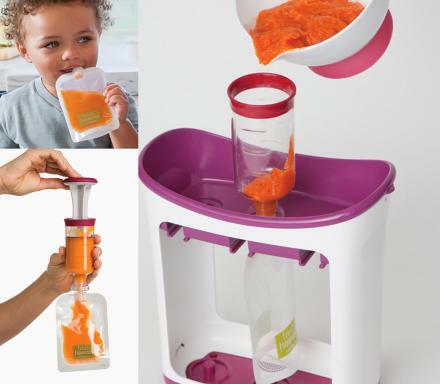 Due to the honeycomb shape of the cups, the re-racks will also be quit interesting as you can request essentially any shape or logo that you can imagine. 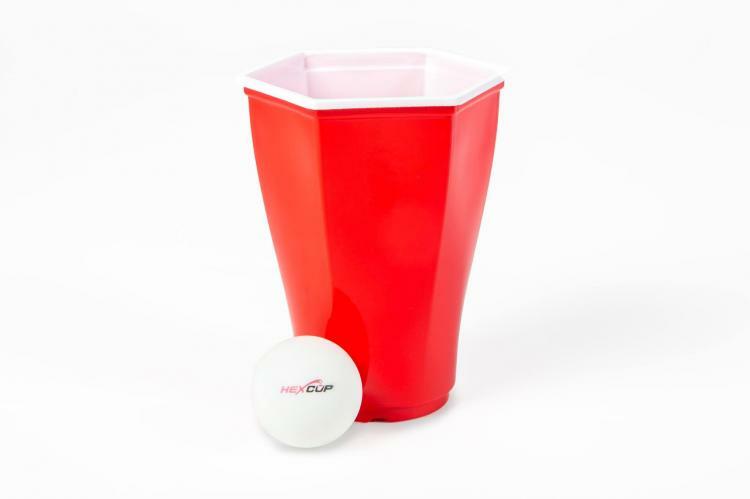 If you're looking for the next step up in beer pong technology, instead of living in the stone-ages of beer pong, the Hexcups might be for you. 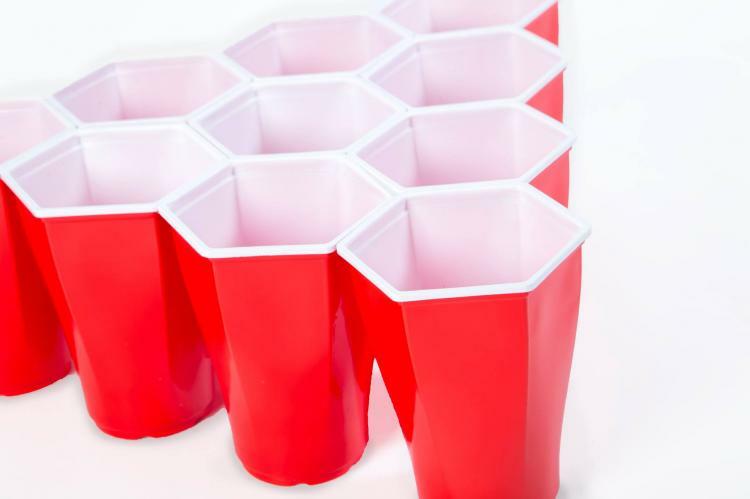 The hexagon shaped beer pong cups are currently in a funding phase on Kickstarter with an estimated delivery date of July 2016, assuming they reach their goal. 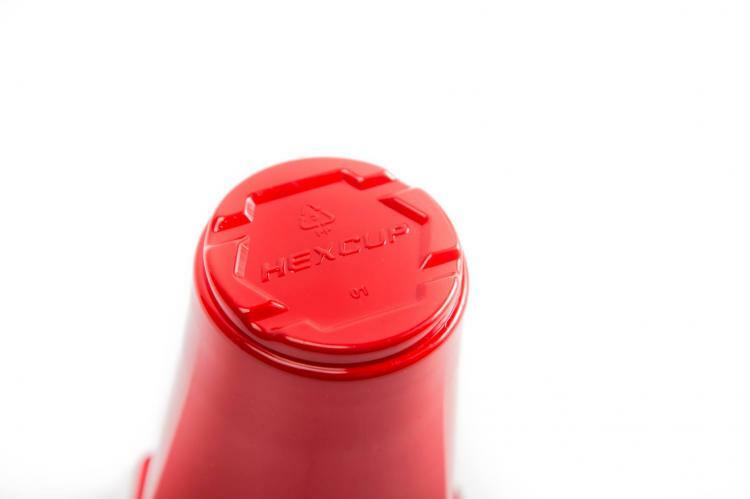 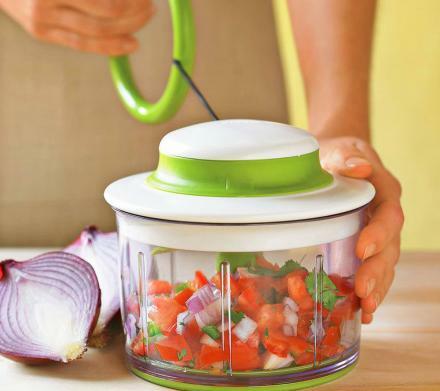 So go reserve yours now, or get more information on their website, and be sure to check out the Hexcups in action via the video below.